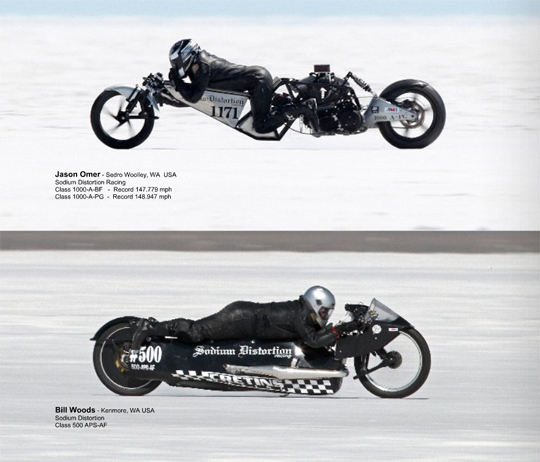 I was perusing through Blurb.com and came across Scooter Grub’s book, 2010 BUB Motorcycle Speed Trials – Taylor. 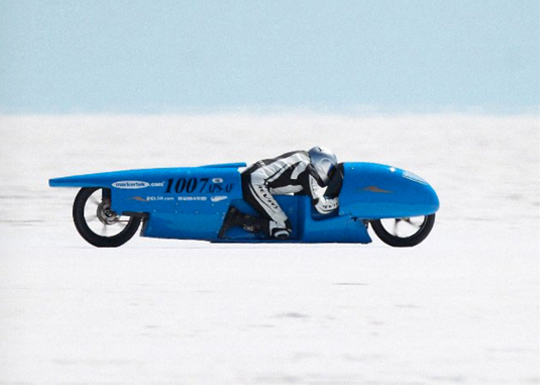 With the Bonneville Salt Flat as a backdrop, it’s like Road Warrior on bleached-moonscape. 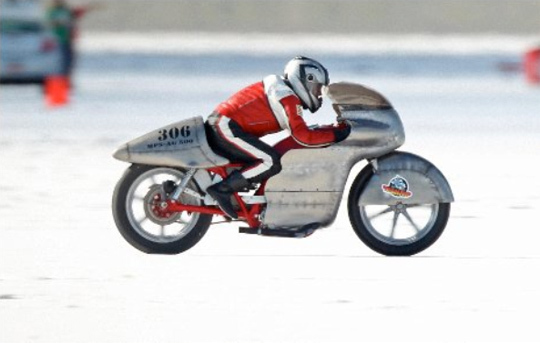 Of course, for this post, I choose bikes that could easily motor into Mad Max land. 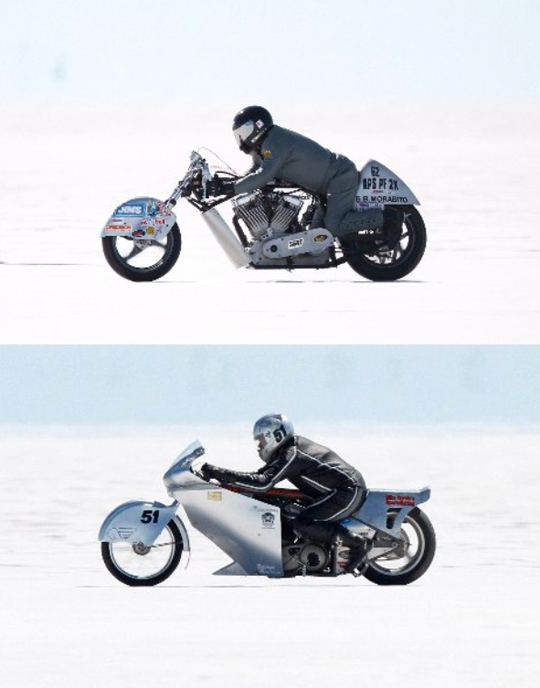 Can’t wait to see the 2011 book. 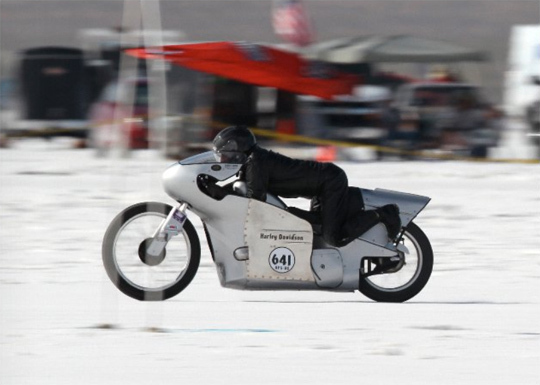 The 2011 BUB Motorcycle Speed Trials at Bonneville Salt Flats is happening this week.